Buddy is 11 yrs old, several tumors, a head tilt and hw+, but this doesnt slow him down , he loves to play fetch with a soft toy. He is housebroke, Happy boy great you with a smile. 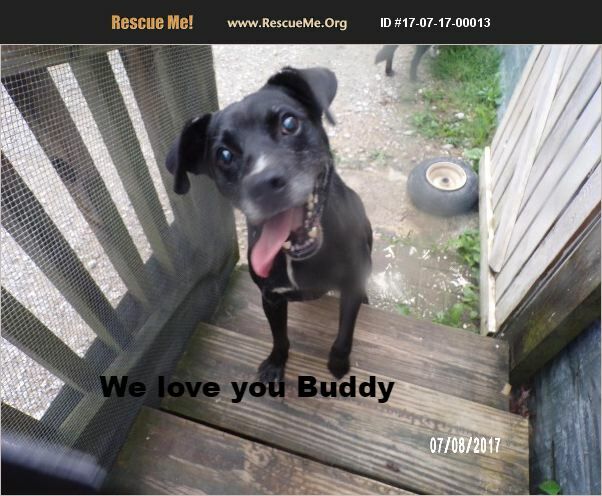 Can u be Buddy friend and give him an end of life home?